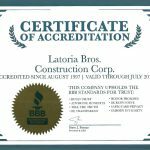 About Us - Latoria Bros. Construction Corp.
LBCC team is trained to find solutions for any obstacles along the way, successfully completing your project. Not everyone has our “know-how”. In the construction industry, it takes the combined efforts of a group of dedicated, talented people to make a project a success…we have that talent. 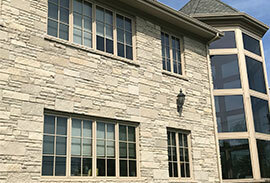 We carefully screen and select only qualified design professionals and sub-contractors for each project. The LBCC team is an expert at their craft, guaranteeing you a quality project, completed to the highest of standards, on time and within budget. LBCC will offer alternative solutions, giving you options to protect your investment and stakeholders. 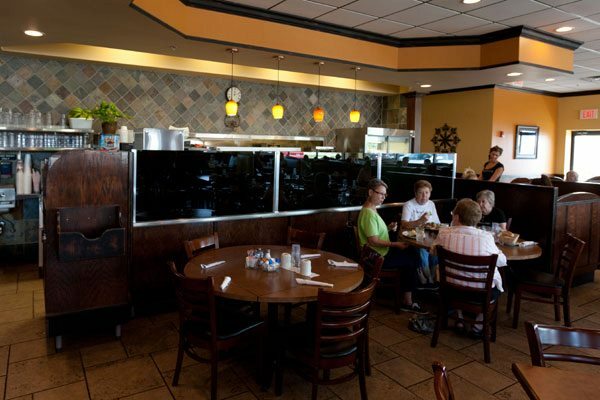 Our family has been servicing clients in the construction industry since 1948. Combining our experience of working in both public and private sectors of business, we bring a wide range of leverage to completing your projects. Serving the municipal community and being in the problem solving business for many years, we have witnessed cost over runs and lack of accountability. LBCC system offers the stakeholder an additional layer of protection, preventing this from happening. 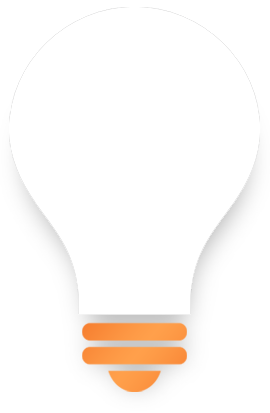 We will establish a system of checks and balances specific to your project designed only to protect you. We have kept up to date on the latest technology in construction materials and methods. LBCC team is trained to find solutions for any obstacles along the way, successfully completing your project. 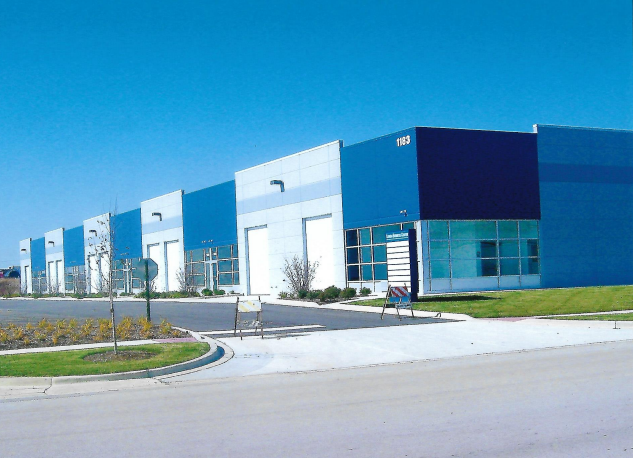 LBCC can provide total project responsibility from design, architecture / engineering through construction. LBCC can jump in at any stage of a project to assist the board and staff as part of your team. We pay attention to even the smallest detail, so your project is built to your exact specifications and well within the budget limits, you set. We will collaborate closely with you and your staff, handling every detail, answering questions, offering advice, verifying change orders and keeping you informed of progress every step of the way. 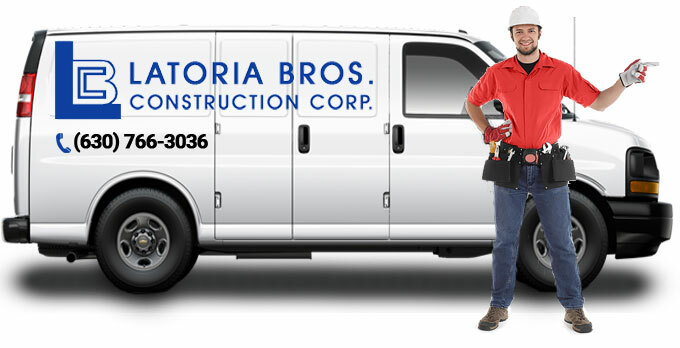 Our family has been in the construction industry for decades and we take great pride in our completed projects and our quality service reputation. Our mission is to provide our client with top-quality, innovative and practical services that will offer a one-stop shop proactive investment approach. Contractors, Managers, Design/Builders, Consultants, who are dedicated to the pursuit of building our customer’s investment with services that meet or exceed expectations. 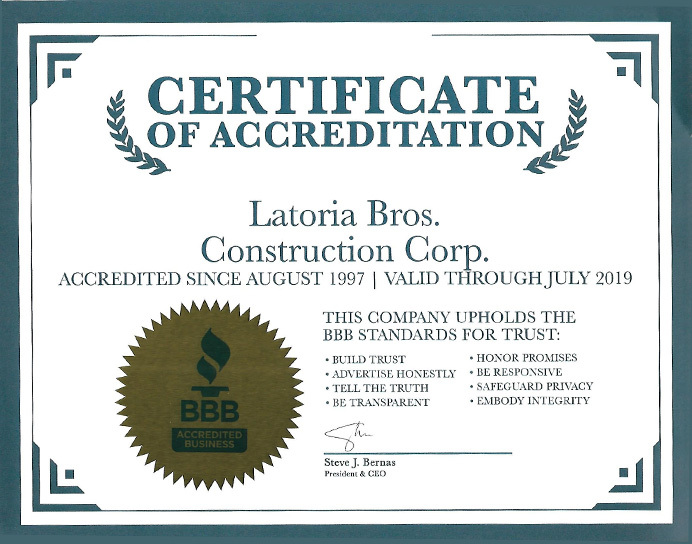 Latoria Bros. Construction Corp. is committed to the pursuit of total customer satisfaction; on time and within the monetary limits, the client sets. We will work closely with you, handling the details, answering questions, offering advise, and keeping you informed of progress. Do you need help with a construction project? 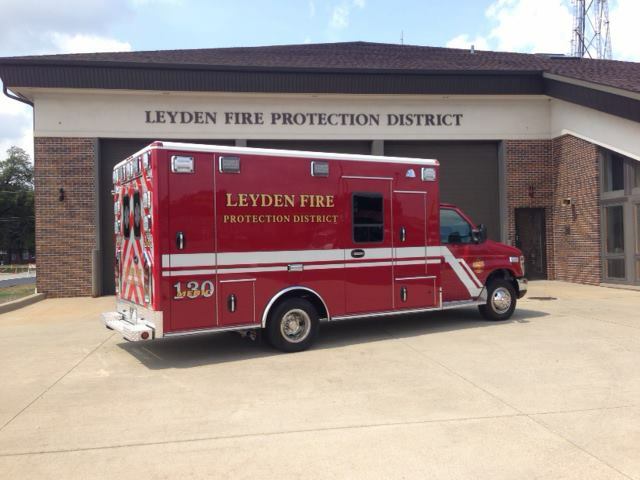 Contact us – we are ready to help you solve that issue.